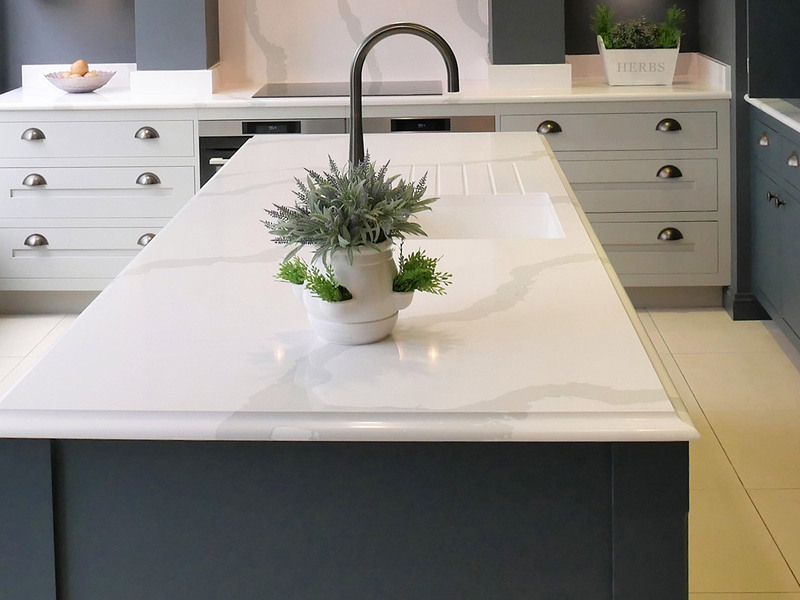 Bring your kitchen to life with stunning work surfaces. 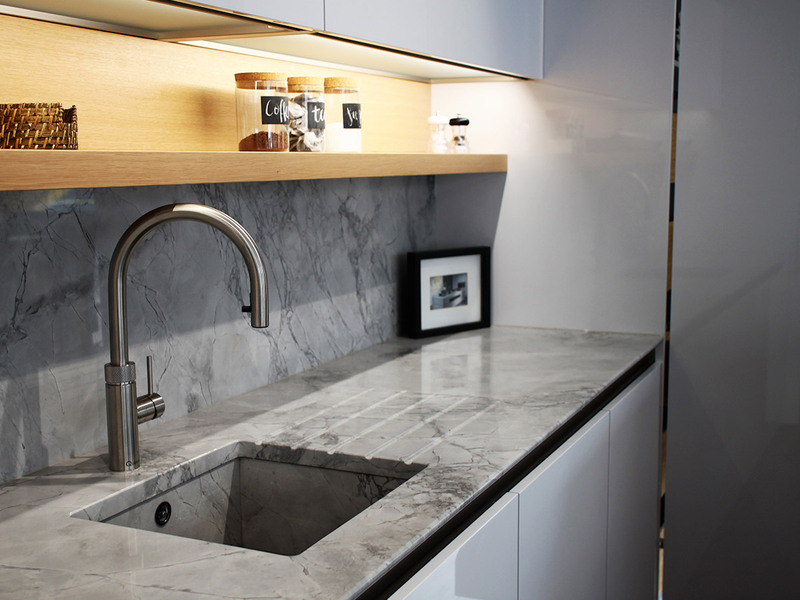 Worktops are an integral part of the kitchen and need to complement your chosen design. 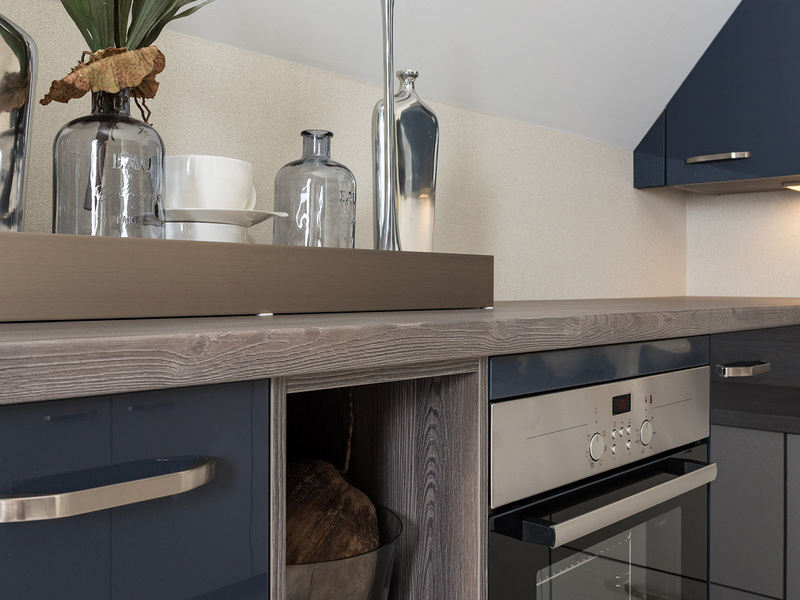 Whether you prefer the diverse choice of colours available in laminate, the natural beauty of wood or the hardwearing sophistication of granite, we can offer you a wide selection of styles and finishes. 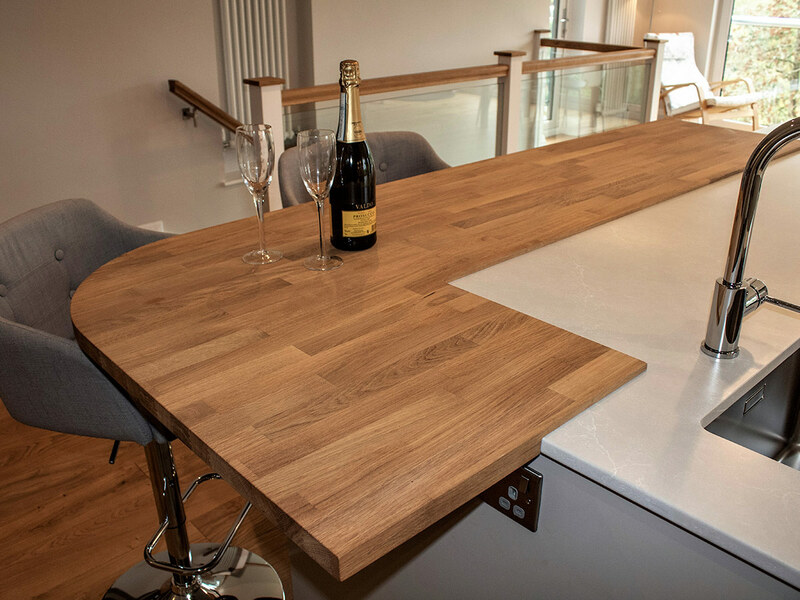 We only work with selected suppliers, who offer high-quality craftsmanship, experience and professional knowledge in the specialist fabrication, supply and installation of worktops. 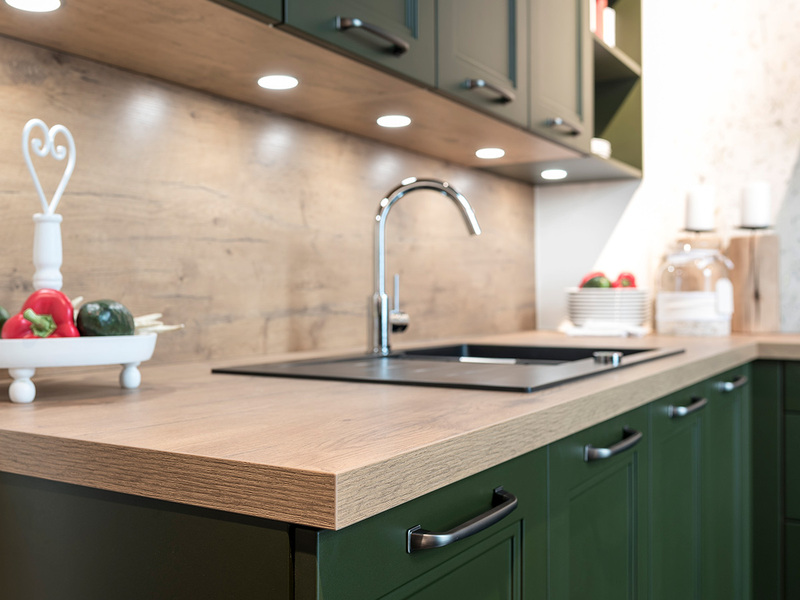 We can provide quality worktops for your kitchen project, in a range of colours and exceptional materials including granite, quartz, marble and ultra-compact work surfaces. 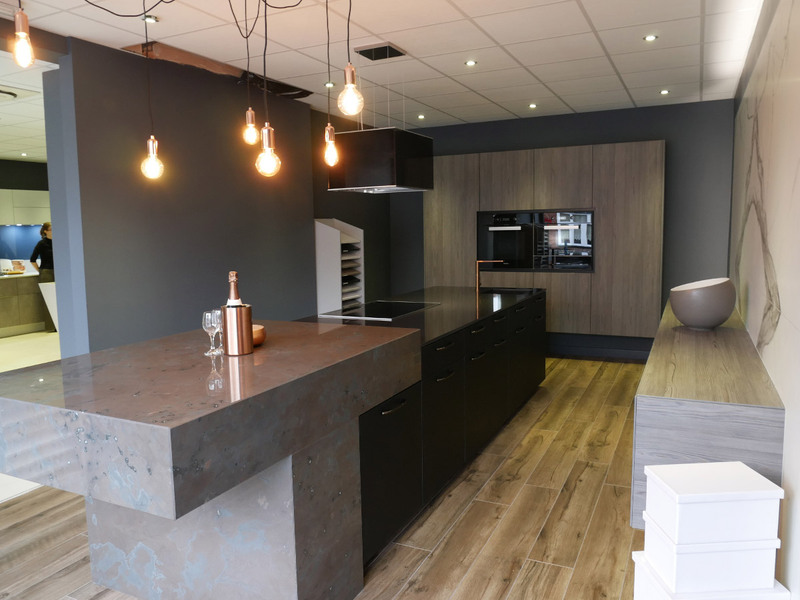 Laminate is available in a huge array of colours and can mimic natural products such as stone and wood in colour and texture to bring the feel of these natural products into the home at an attractive price. 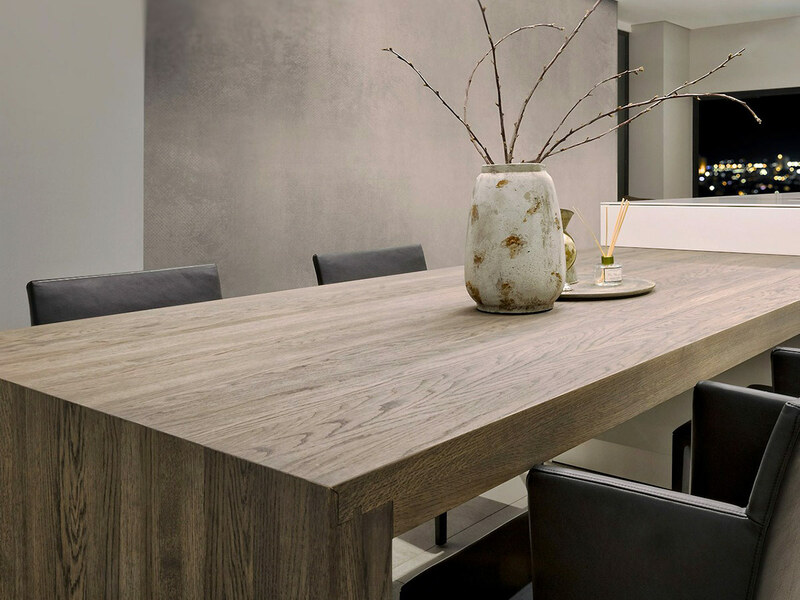 Warm colours, interesting textures and natural grain patterns give wood a timeless appeal. 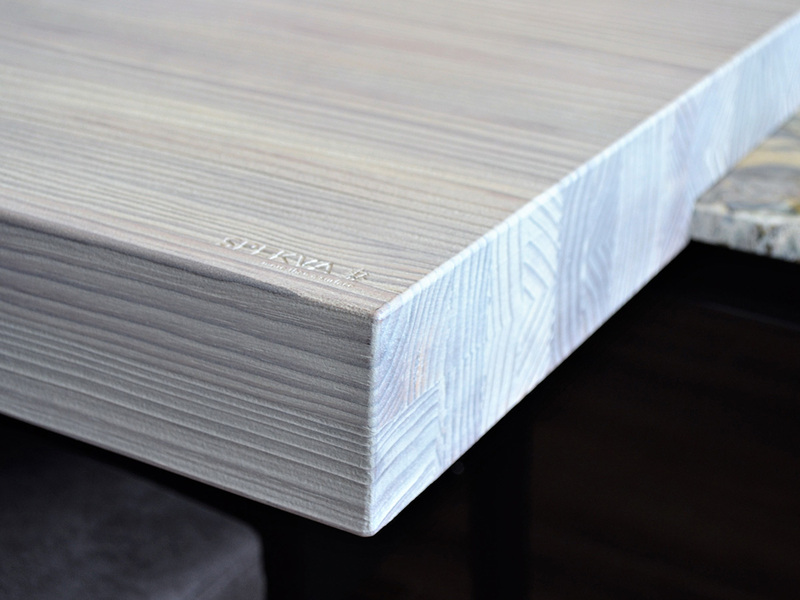 It is also the most eco-friendly option for worktops. 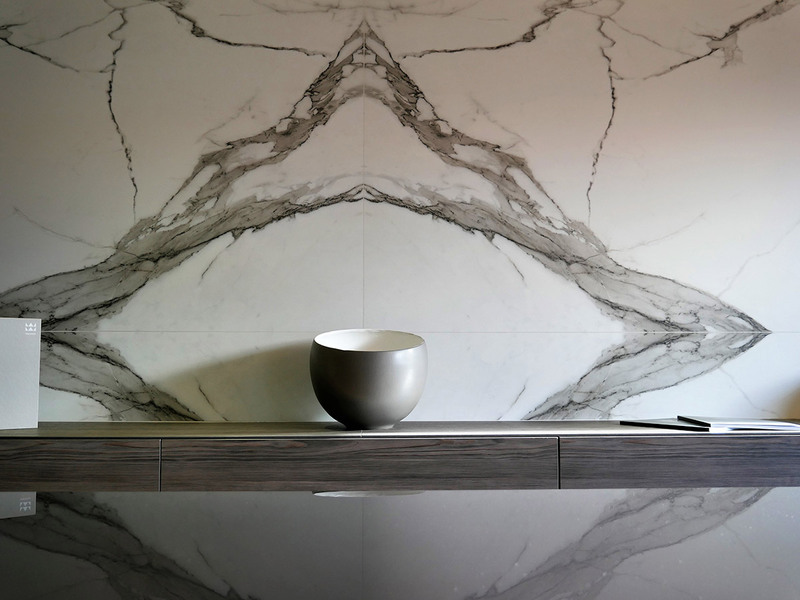 Natural Stone is the perfect worktop material with incredible durability and sophisticated elegance. 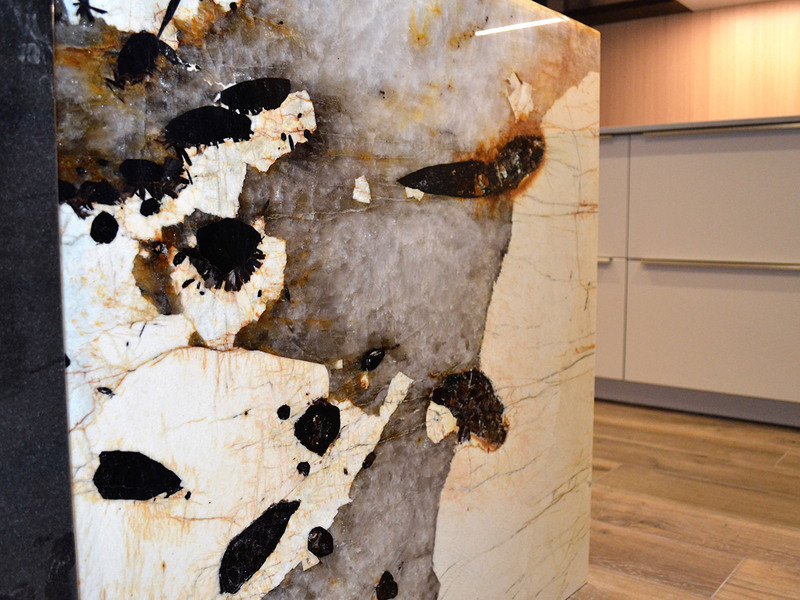 Granite offers beauty and prestige due to its quality, strength and natural lustre. Nonporous and easy to clean, this material resists the growth of mould, mildew, and bacteria, and prevents stains from penetrating the surface. 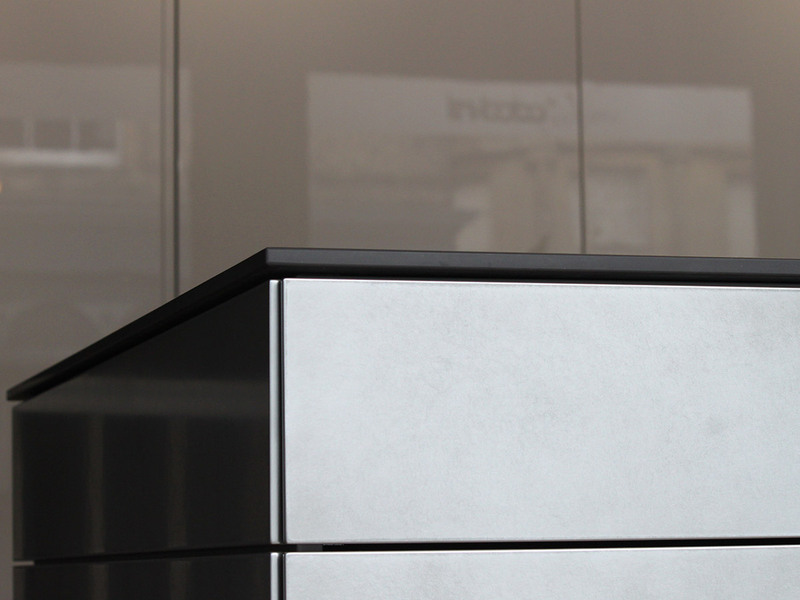 With a seamless appearance of a single, solid surface, Corian can be integrated with sinks and splashbacks, for a sleek, streamlined appearance. 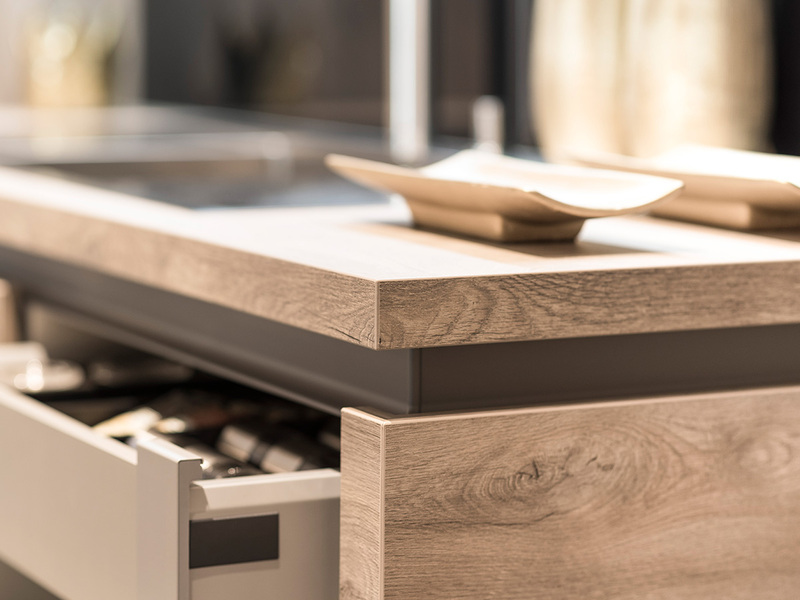 Ultra-compact worksurfaces are renowned for their durability. 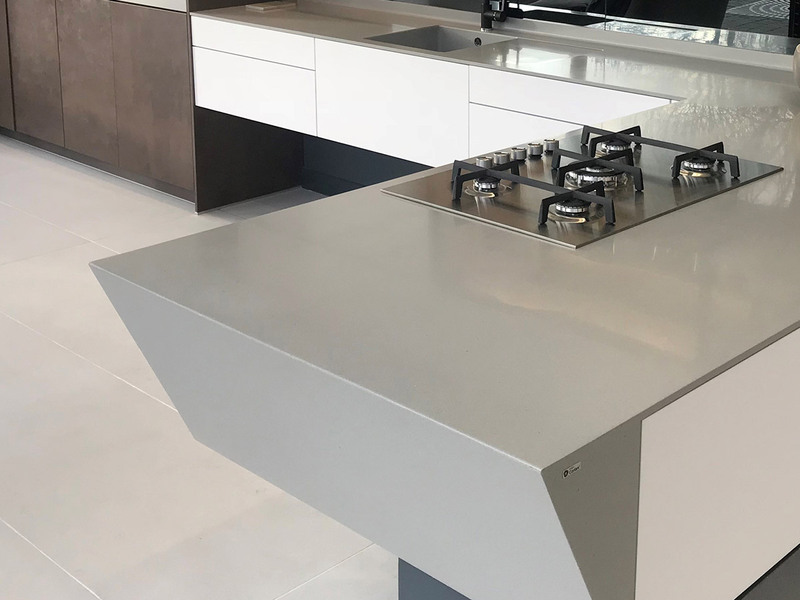 With a resistance to intense temperatures, scratches, UV light, abrasions and stains, as well as the variety of colour options available, it’s not hard to see why so many people opt for ultra-compact surfaces. 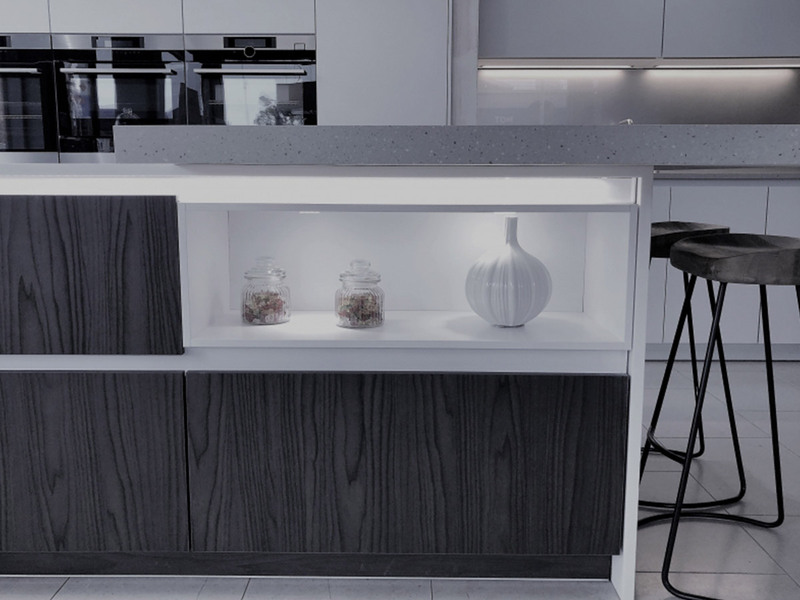 Super-smooth, waterproof and hygienic – glass is a great way to add interest to a kitchen and new dimensions to any room. 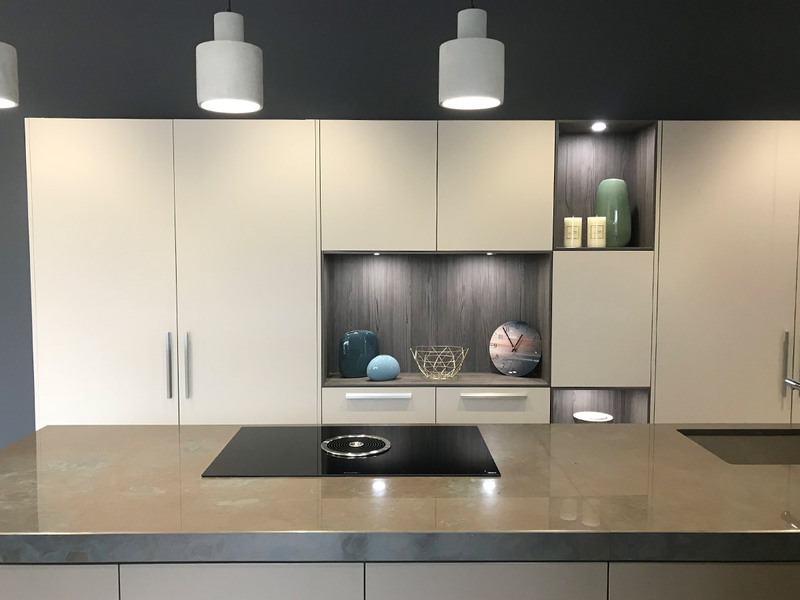 Glass splashbacks are easy to clean and can be fitted as single splashbacks or cover a larger area in your kitchen, including cut-outs for electric sockets etc. 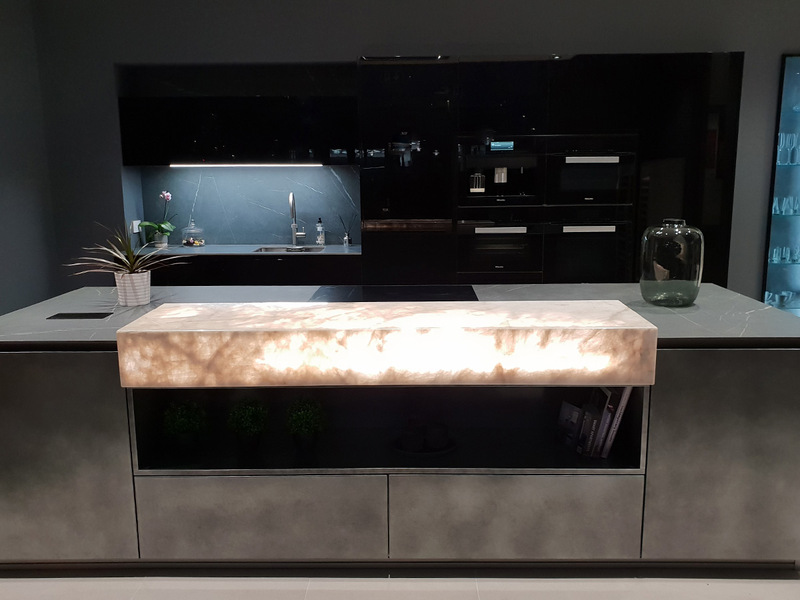 Splashback can be designed in your favourite colour, with motives of your choice or bespoke with your favourite image. 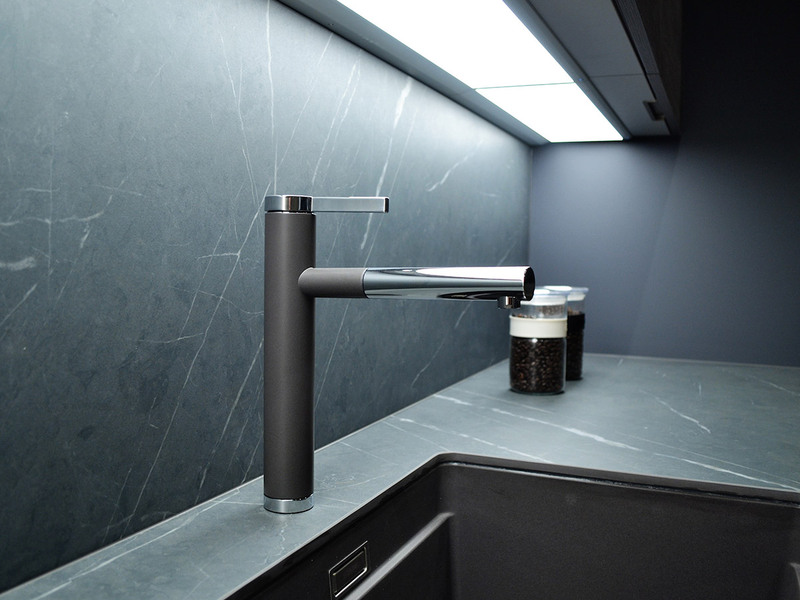 Just speak to your in-toto Designer for more information.